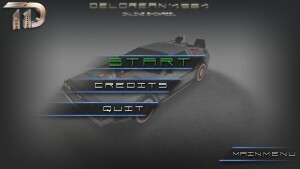 I love the movie "Back to the Future" and I had really fun to create the Mod. 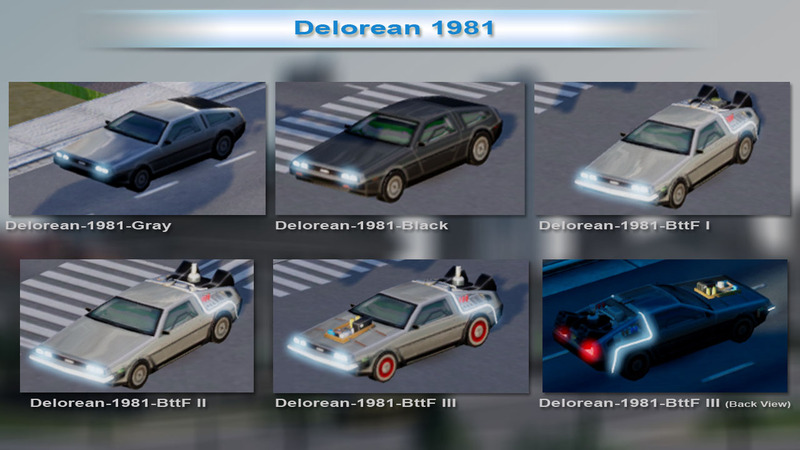 This Mod is a vehicle-Mod and replace the original Maxis "Mini Car" or the "Mini Cooper" (if you installed the "Civilian Vehicles Mixed Collection"). I created the 3D Model and textures by myself. I used Blender to create the 3D Model, the textures I created in Photoshop. SimCityPak tool allows me to view and edit the game assets contained in .package files. I can create new .packages files, after that, I can publish my Mod on simtropolis.com where the user can download the Mod.